I know we still have some folks that haven't moved over to our new blog, Retired in Cuenca, so wanted to share the news here, too. 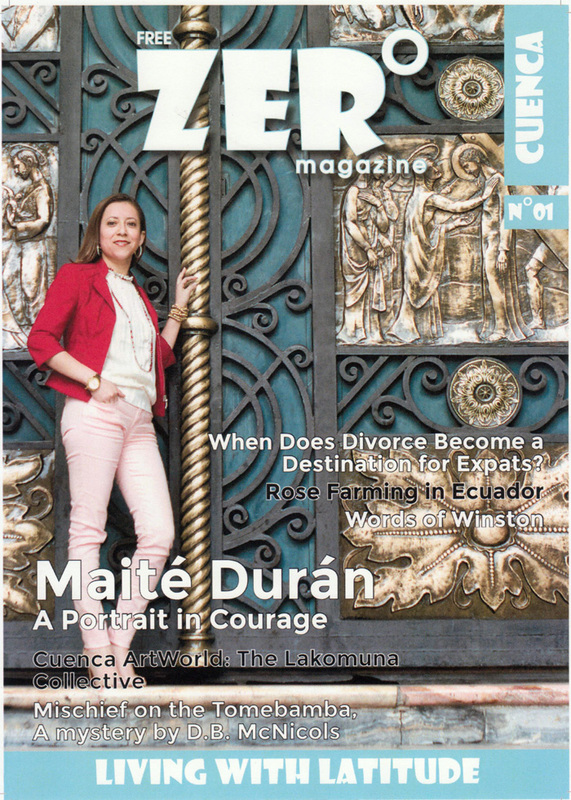 I've had a short story published in the premiere issue of a local magazine for expats. I had fun writing this little tongue-in-cheek short mystery and hope everyone enjoys reading it. You can view it online or when on the page to view it, at the bottom you should see a SHARE link. Click that and choose DOWNLOAD.